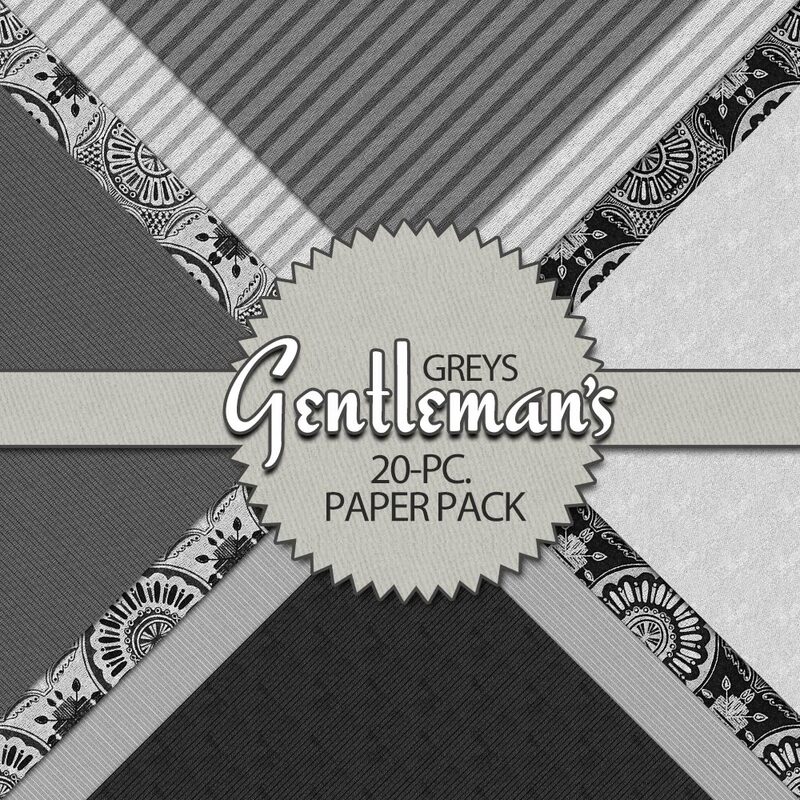 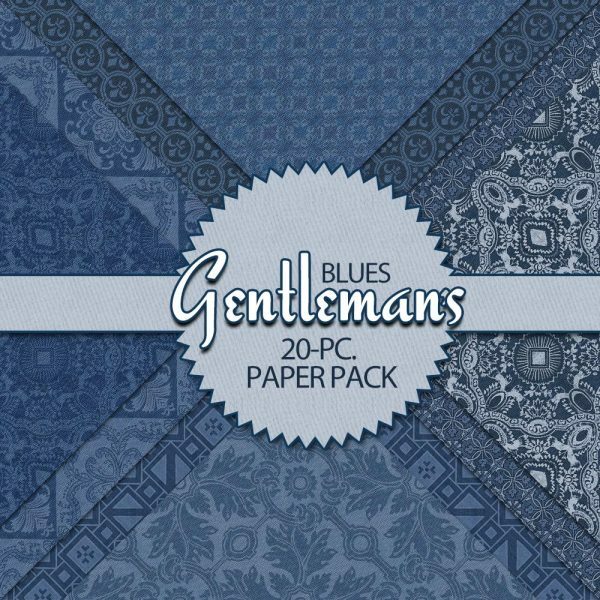 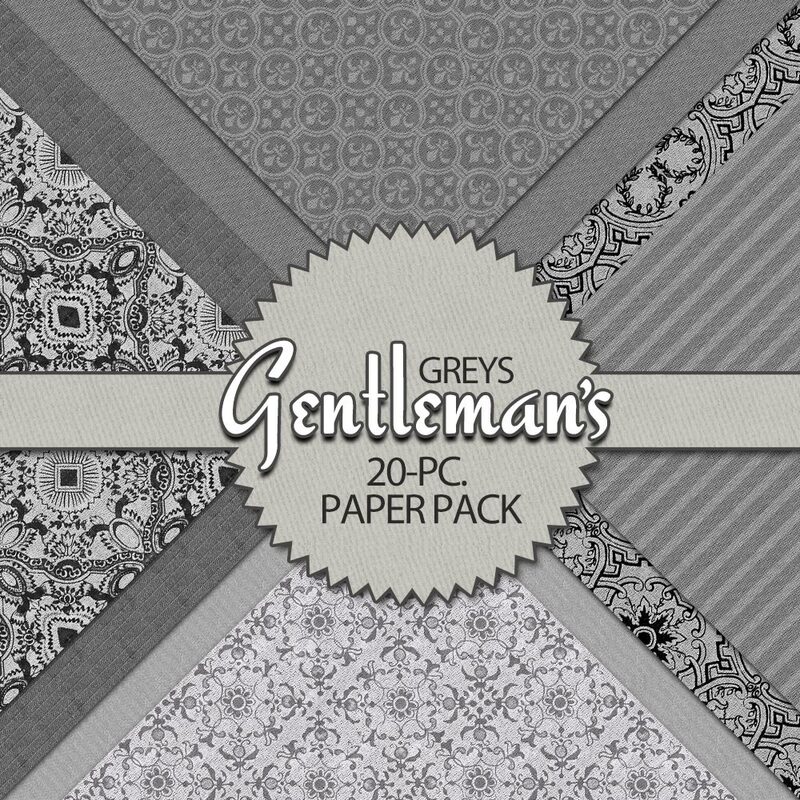 20 digital papers in Gentleman's Greys are ideal for card-making, scrapbooking, Father's Day projects and more! 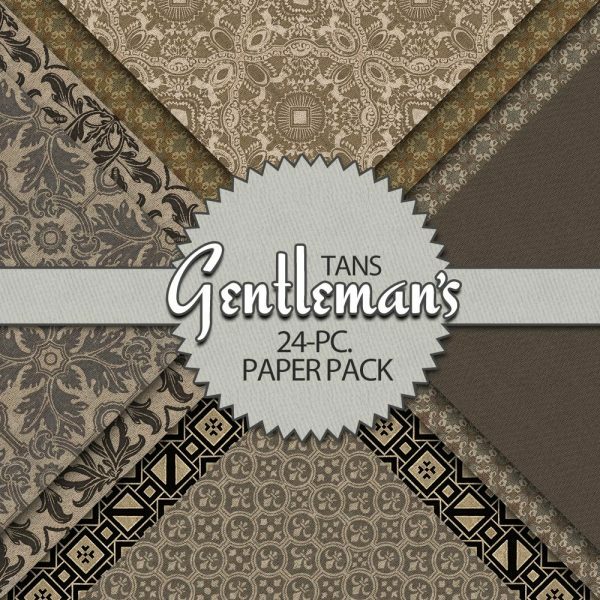 Tags: Dad Clipart, Daddy Clipart, Daddy Printable, Digital Paper, Father's Day, Father's Day Card, Fathers Day Clipart, Fathers Day Printable, Groomsman Clipart, Mens Clipart, Papa Clipart, Printable Scrapbook, Scrapbooking Supplies. 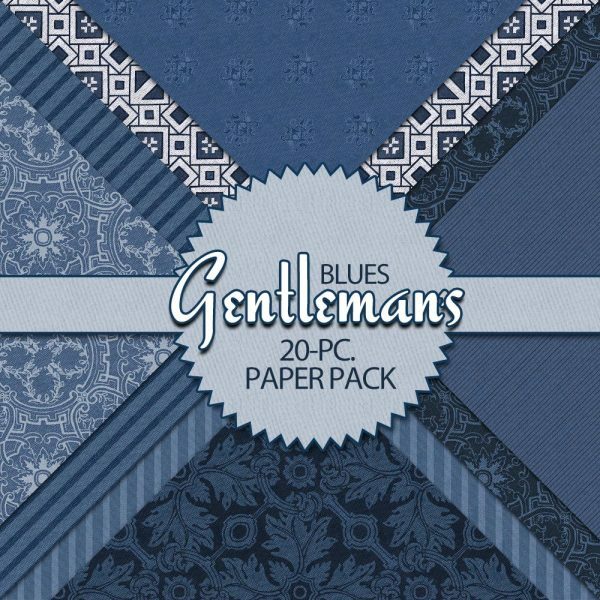 Includes 20 men’s digital papers in richly-detailed, high-resolution solids and patterns, with paisleys, pinstripes, gentleman’s florals plus checkers, fluers and geometric styles. 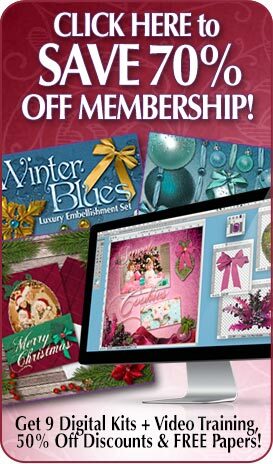 Print-quality digital papers are ideal for card-making, scrapbooking, Father’s Day projects and more. 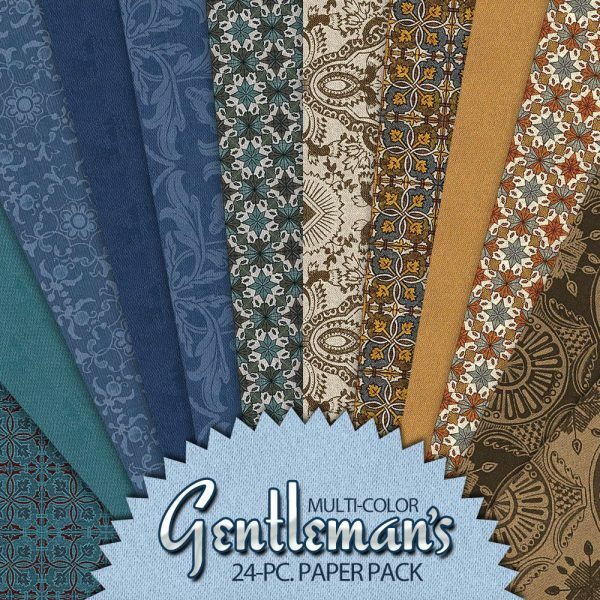 These scrapbook papers are also great for making groomsman clipart and projects for your wedding, family albums for Grandfathers in addition to any project for that special guy! 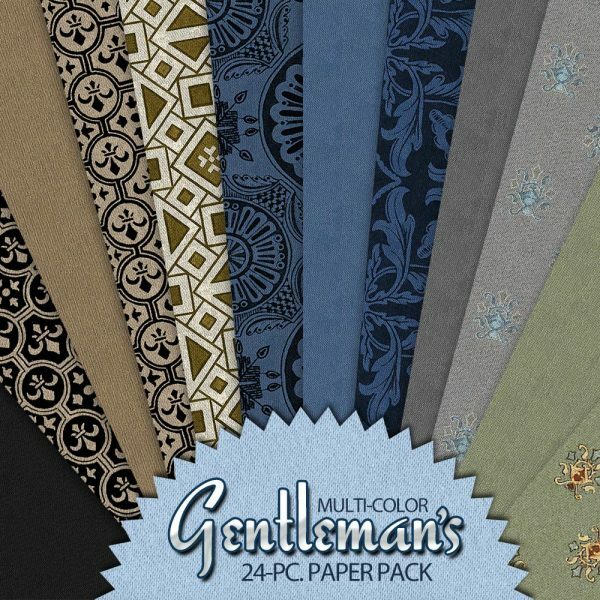 All digital paper files are saved at 12″ x 12″ at 300 DPI.